#TrainLikeAMartian Live Blog Post May 14 – May 18, 2018 – updated daily during challenge! 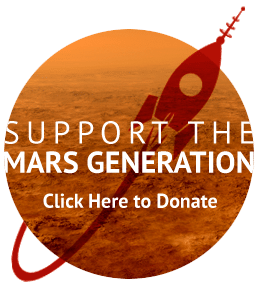 The Mars Generation » Blog » Uncategorized » #TrainLikeAMartian Live Blog Post May 14 – May 18, 2018 – updated daily during challenge! 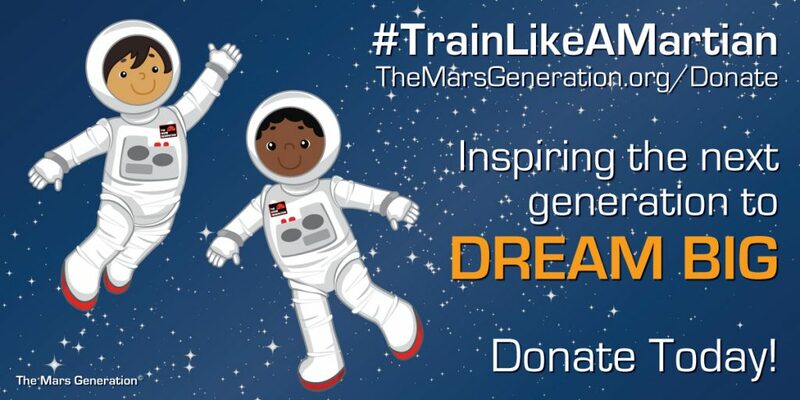 Welcome to the#TrainLikeAMartian Challenge May 14-18, 2018! We will be updating this blog post everyday with the new challenge blog post and daily prize winners. Sign Up Today and let’s all have some fun! To view fun photos and videos from the challenge so far check out the event hashtag here! To help us raise $10k and receive a $10k matching challenge grant CLICK HERE! 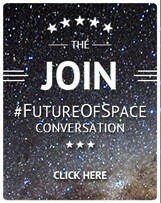 All donations support sending kids with financial need to Space Camp (we are sending 16 kids this summer) as well as supporting our Student Space Ambassador Leadership and Outreach programs! The #TrainLikeAMartian Challenge is an annual 5 day challenge running from May 14-18, 2018. 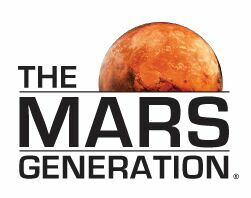 The focus is to raise awareness for the importance of STEM, space and fitness and also to help raise funds for The Mars Generation programs including sending students who lack financial resources to Space Camp. 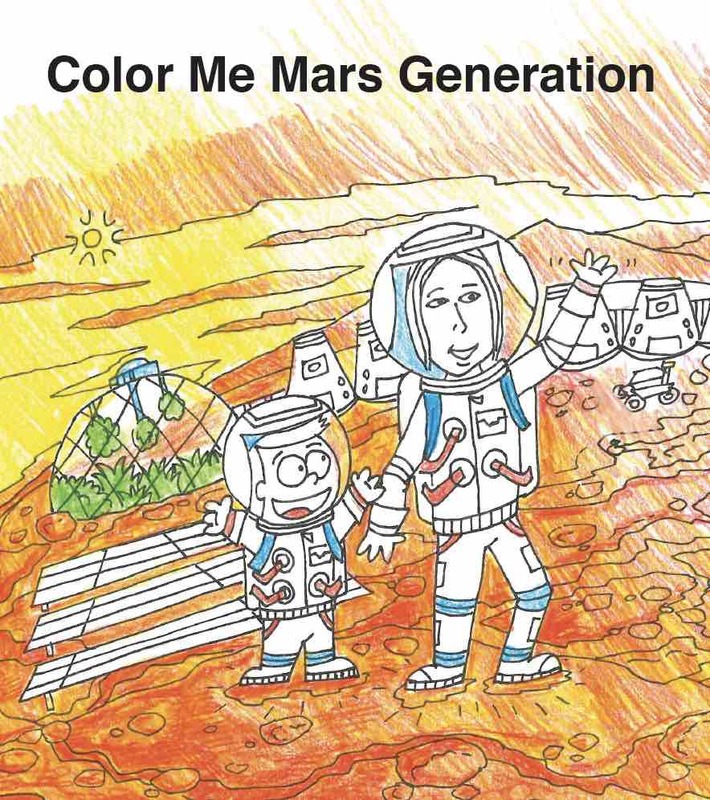 Every day during the challenge we will post the #TrainLikeAMartian fitness challenge, STEAM (Science, Technology, Engineering, Arts and Math) activity and a bio-hack challenge. 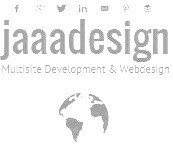 You can participate in any or all of the challenges. 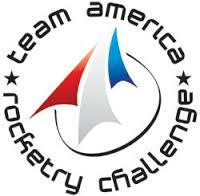 You must sign up here and follow the challenge rules to qualify to win prizes. Monday May 14, 2018 – Day 1 – Mission: Control! Tuesday May 15, 2018 – Day 2 – Do A Space Walk! Wednesday May 16, 2018 – Day 3 – Jump For The Moon! 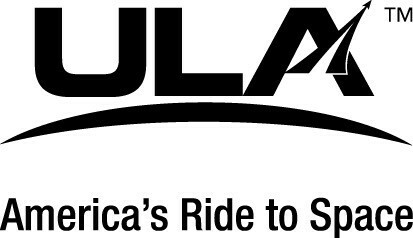 Thursday May 17, 2018 – Day 4 – Building An Astronaut Core! Friday May 18, 2018 – Day 5 – Explore and Discover!